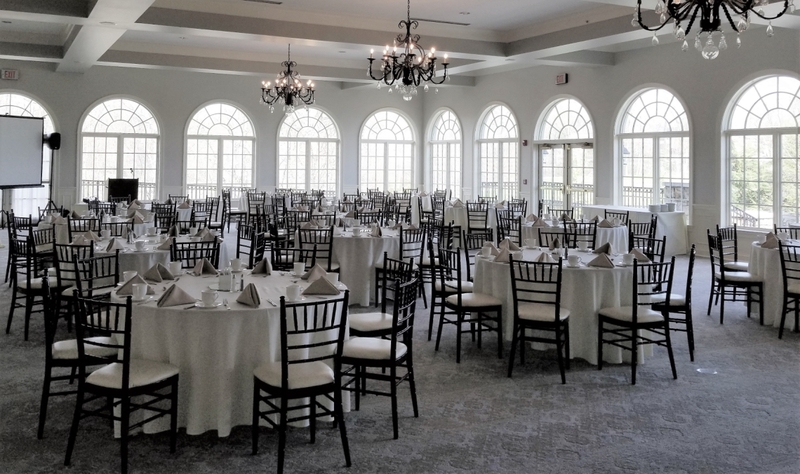 Stonewall Golf Club takes pride in providing the highest levels of service excellence when hosting our guests’ special events. A first-class golf tournament experience is made possible by the combined efforts of our PGA professional staff and tournament coordinators. These seasoned individuals are accustomed to expertly tailoring every detail of an outing to meet the specific needs of our guests. Tournament and outing guests may utilize the vast practice facility prior to teeing off and then wrap up the day with a scoring reception in the recently updated Magnolia Room ballroom or on the patio overlooking the 18th green and Lake Manassas. Groups will experience flawless planning and superior service enhanced by the extraordinary beauty of Lake Manassas. 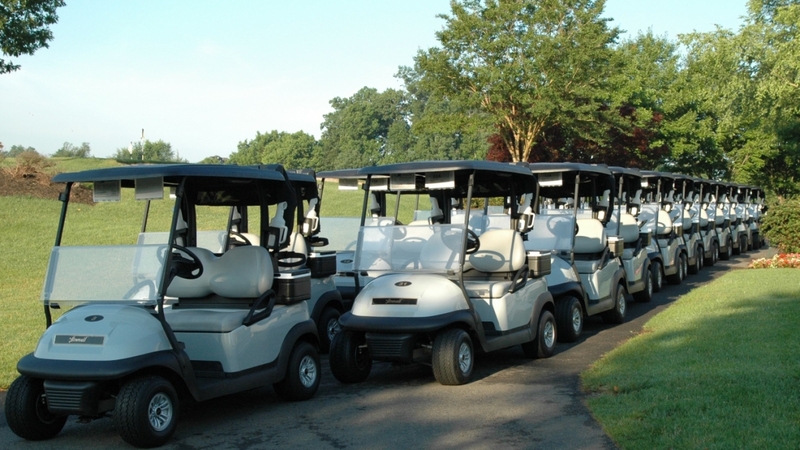 Stonewall is truly one of the finest venues in the region for golf tournaments.